Real Madrid have tied play-maker Isco down to a new deal which sees his release clause set at €700m. The Spanish international has been in superb form since the back end of last season, helping Los Blancos to both La Liga and Champions League glory back in May. His form, which has kept the likes of Gareth Bale and Karim Benzema out of the side at times – has gained interest from a number of top European clubs, including bitter rivals Barcelona, who were linked in Spanish press to a sensational summer swoop. The former Malaga man has started the season in the same form as last, producing two superb displays for the Spanish national side in last week’s World Cup qualifiers too. And, the 25-year-old has now signed a new and improved deal at the Bernabeu, adding five years on to his deal which is due to expire next summer. 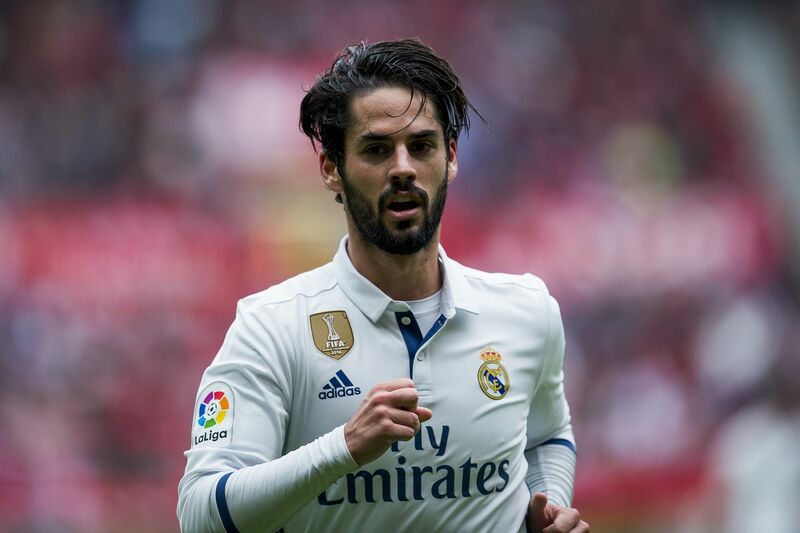 In a statement on the club’s official website, Madrid said that Isco would hold a press conference on Friday to discuss the deal. It is now reported that he will earn an annual salary of €6 million on his new contract, which reportedly has a €700m release clause also featured in a bid to stop the likes of Paris Saint Germain, who famously signed Neymar this summer.